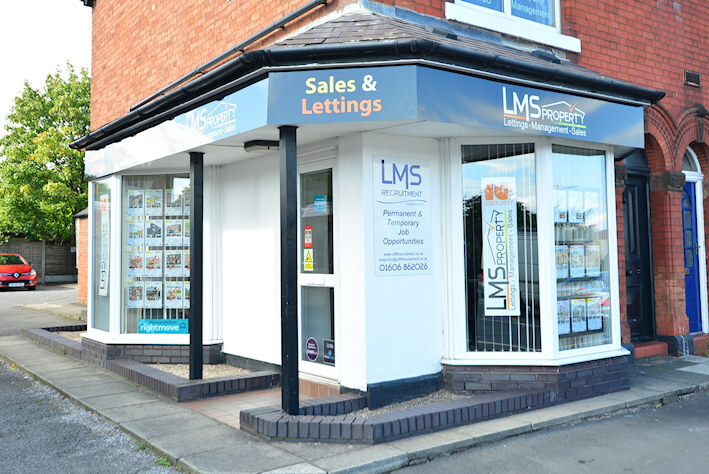 Based on the Winsford High Street LMS provide a local service and are staffed by enthusiastic and knowledgeable people with an aim of servicing our customers with honesty and fairness. 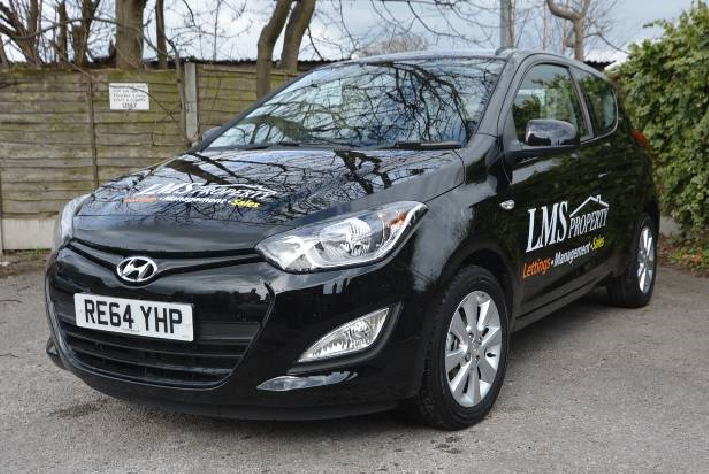 Initially starting with Lettings in 2007, LMS opened the Sales Department in 2010 by demand from landlords looking to sell their investments, and since, both Sales and Lettings have grown year on year, with clients coming back time and again. 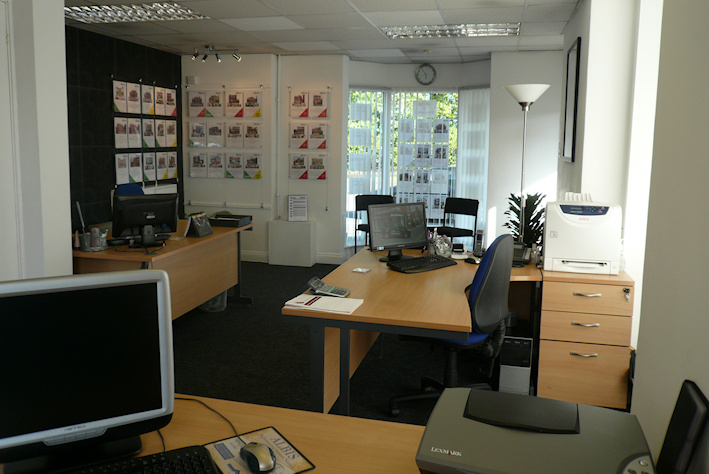 Whether you are renting, buying or selling you will find our team passionate and open. With many years of experience between our team, we are ready to help you with services tailored to suit and competitive prices. Each and every client is special to us – Landlords and Tenants, Sellers and Buyers. Call in to see us, and let us show you!